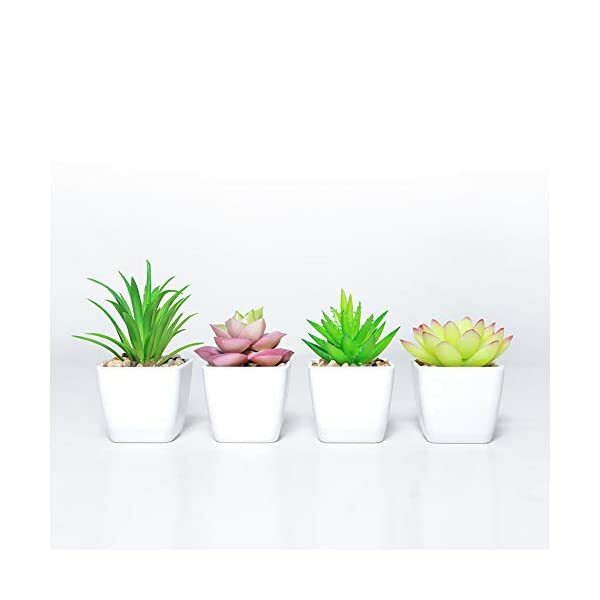 【PERFECT FOR DECOR】DuHouse fake succulent plants are suitable for home decoration . 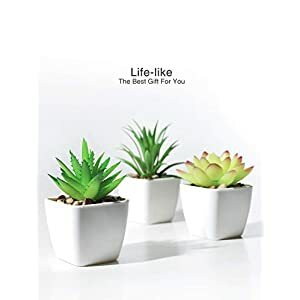 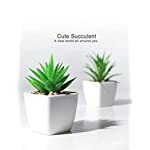 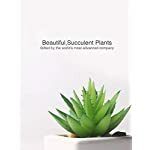 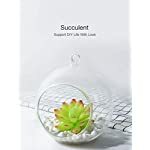 Mini succulent with Melamine pots design perfect for office, living room, bedroom ,bathroom ,kitchen window and wedding decor . 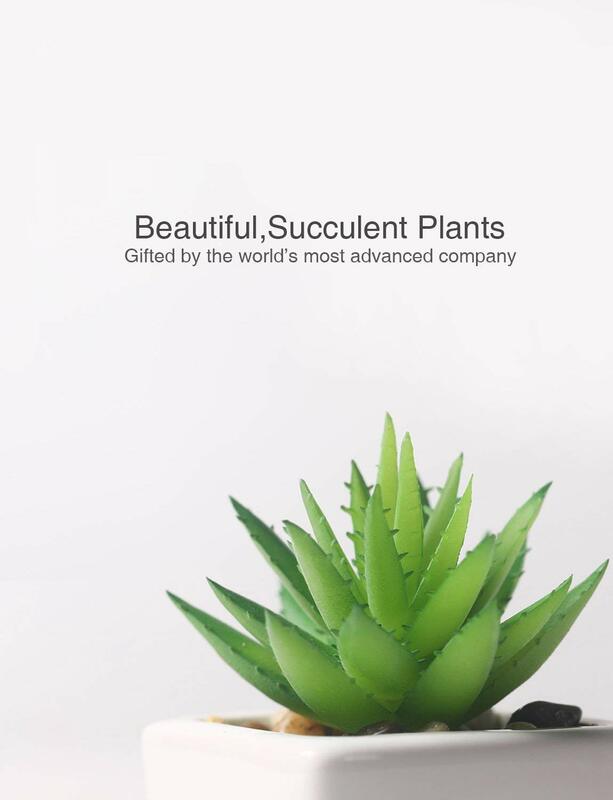 【MATERIAL】The succulent fake plants were made of PE. 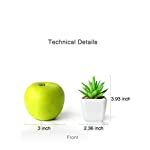 The pot was made of Melamine.The product is made of healthy and environmental material. 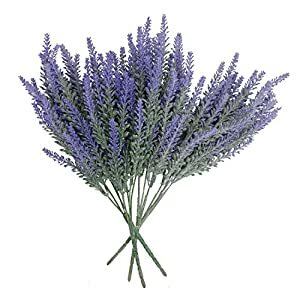 All artificial potted plants look beautiful and vivid. 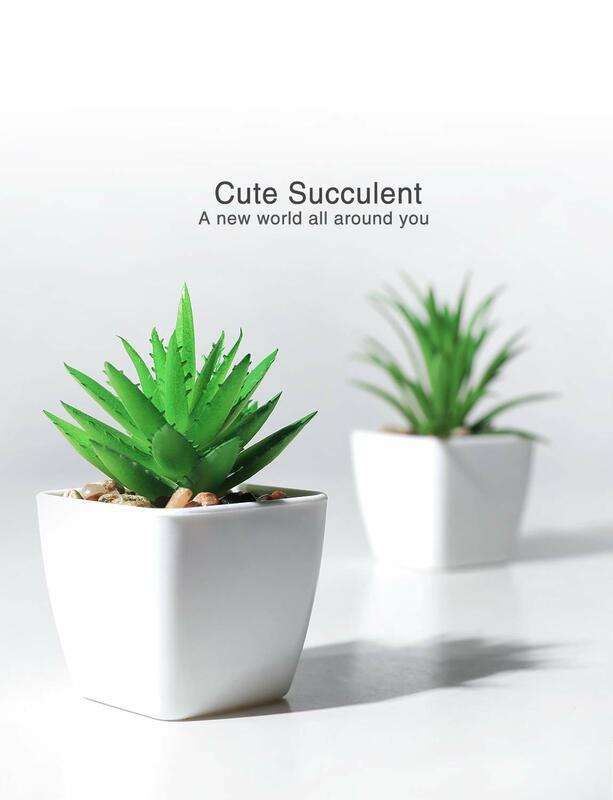 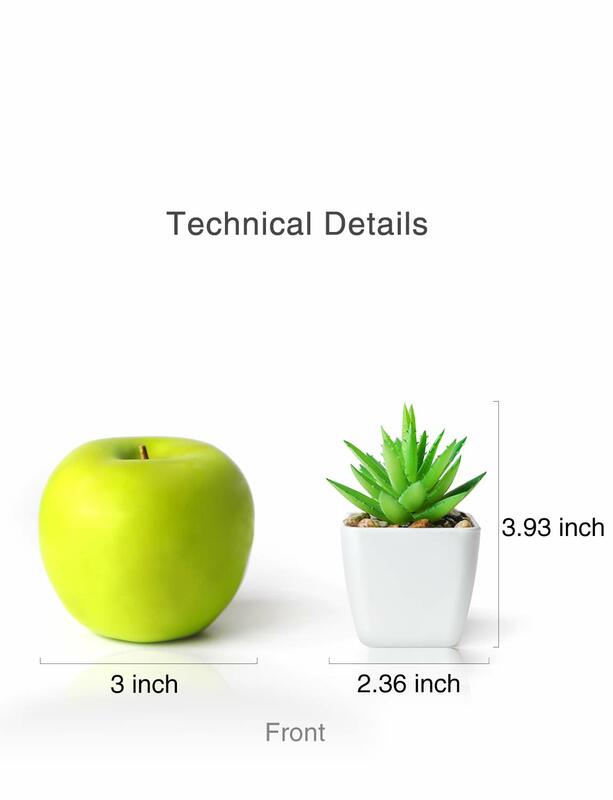 【SIZE AND QUANTITY】Approximate Dimensions (each pot): 2.36 W X 3.93 H X 2.36 D , a set of 4 pots of succulent plants. 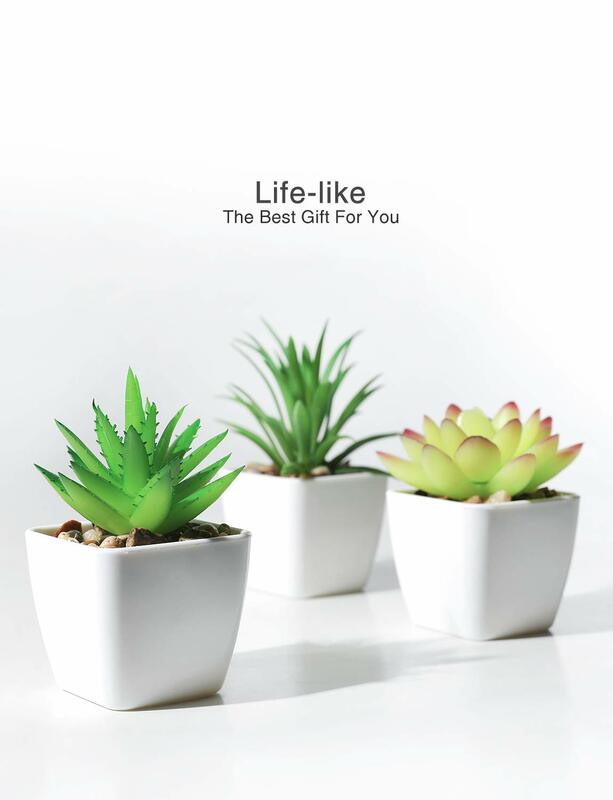 【REALISTIC and REAL TOUCH】These artificial succulents are life-like looking and vivid in color. 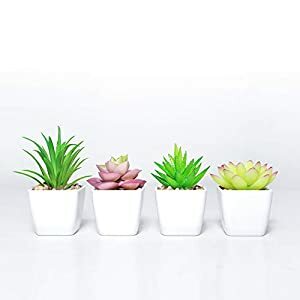 Mini fake succulents are the best choice for those who have no time for live succulents.These faux succulents are very cute and also safer than real ones for houses with pets. 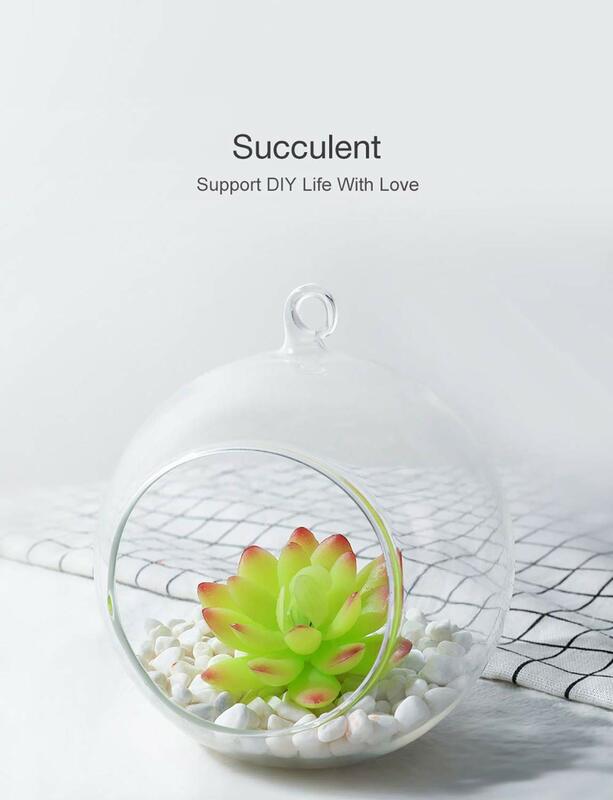 【Support DIY】Succulents can be arranged in any pot that you like. It can also be hung on a shelf. Bring beautiful and natural succulents into your life. 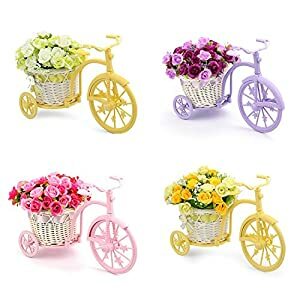 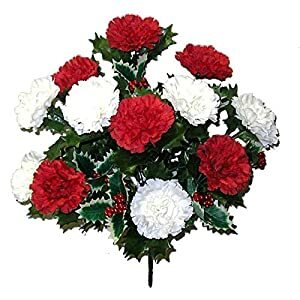 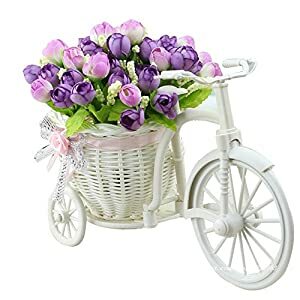 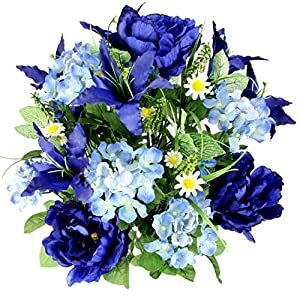 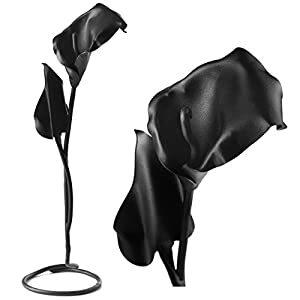 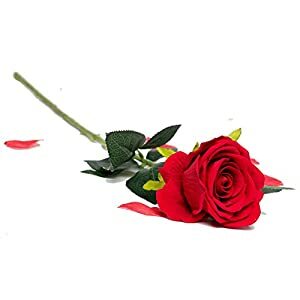 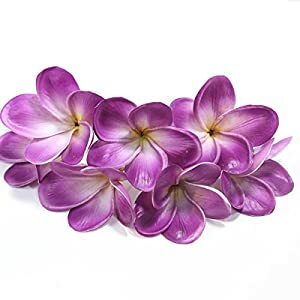 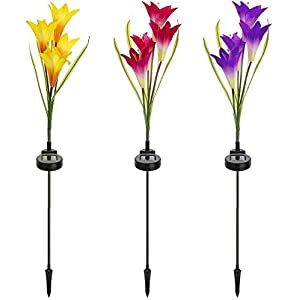 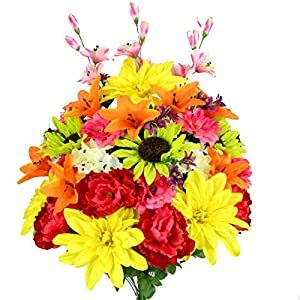 It can be decorated with other artificial flowers to create a romantic atmosphere.